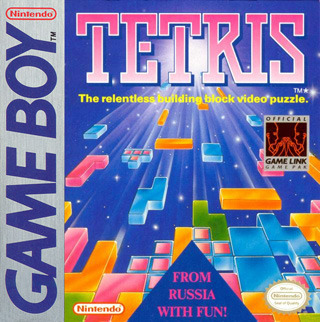 I don’t know what I could possibly say about Tetris that hasn’t already been said many times. It’s considered the quintessential puzzle game and is incidentally one of the best-selling games of all time. It so profoundly affects players that many of them hallucinate in everyday life, seeing blocks falling in front of them. Tetris may even be the perfect game.